Natalie graduated from Canadian Therapeutic College in 1999 and has been practicing massage therapy in a clinical setting since. 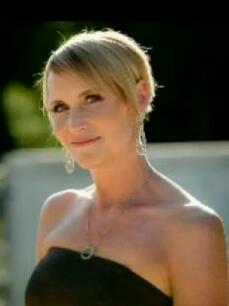 She is also an instructor at the Canadian College of Massage and Hydrotherapy. She specializes in; acupuncture, myofascial release, and manual lymph drainage. Natalie continues to fuel her passion for all things acupuncture and massage by attending conferences, interacting with peers, and keeping up to date with recent studies and techniques. Her passion for reading, learning, travel and the outdoors translate well into understanding the need for lifestyle balance and overall wellness. and specializes in sports massage, myofascial release, pregnancy and infant massage. She is passionate about her profession as well as being an active member of her community. studying Massage therapy at CCMH 12 years later. Ian joined Dynamic Approach in 2006, and became a lead instructor at the College of Massage and Hydrotherapy shortly after. 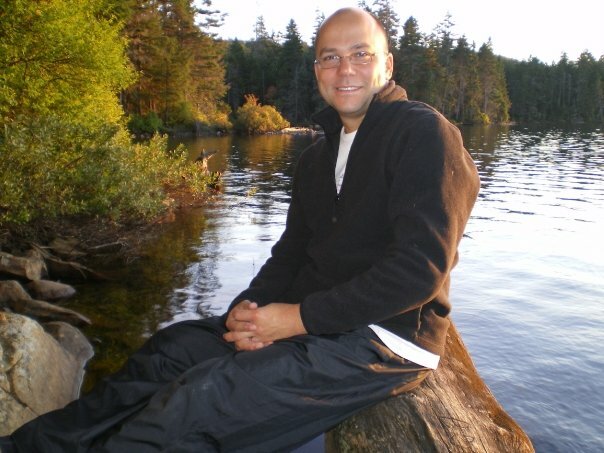 He specializes in various techniques including; myofascial release, deep tissue massage and sports massage. Ian's personal yoga practice has rewarded him with an even greater appreciation of the interconnectedness of the mind, body and health. 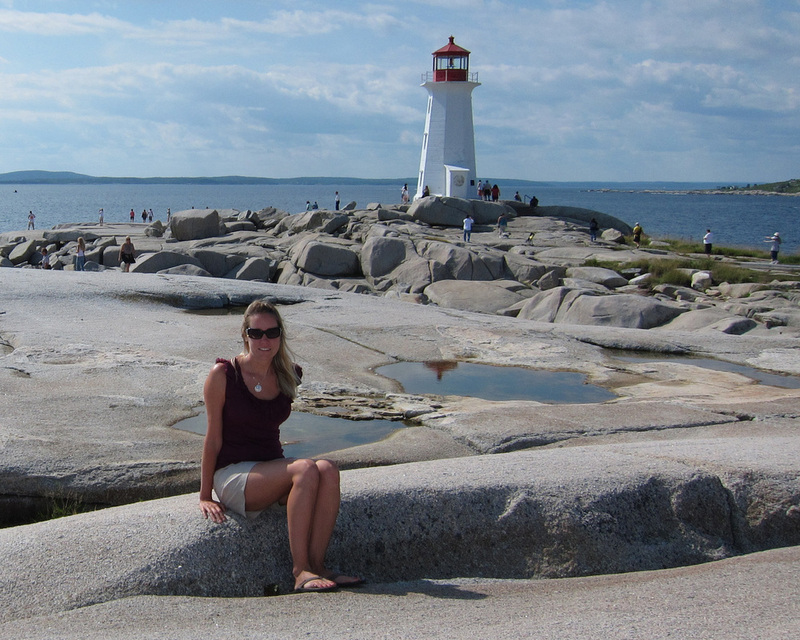 Lesley graduated from the Canadian College of Massage and Hydrotherapy in 2015. While there, she learned to incorporate general Swedish techniques, myofascial release and stretching to help clients achieve optimal results in their overall wellness, relieve stress and alleviate pain. Lesley has earned additional certificates in Hot Stone Massage,Pre/Post Natal and infant massage. She also volunteers her time at Hopespring Cancer Support Centre as a RMT, helping those living with cancer, and their families.